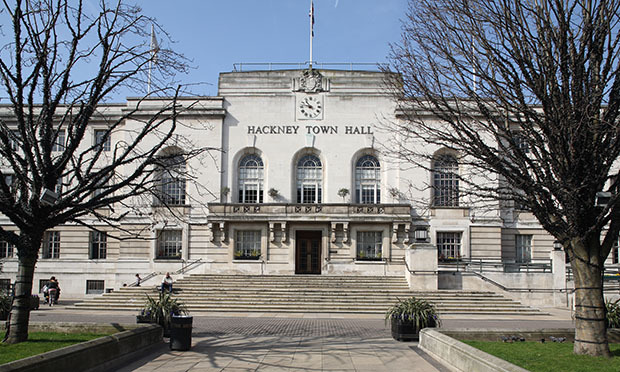 Over 35 per cent of Hackney properties sold under the Right To Buy scheme are now privately let, according to a report by Tom Copley AM (Lab, Londonwide). The ‘Right To Buy: Wrong For London’ report calls on London Mayor Sadiq Khan to lobby central government to abolish the scheme in London, blaming the policy for “exacerbating” the crisis over the shortage of social housing in the capital. The Labour assembly member suggests exploring the legality of imposing “covenants” on homes sold under Right To Buy to ensure they are rented out at affordable levels, and finding ways to exempt tenants from purchasing newly-built council stock. Copley said: “It is clear that nearly forty years on, the long-term consequences of Right To Buy have not built a property-owning utopia, but have instead concentrated a significant portion of state-funded assets into the ownership of private landlords. “Steps must be taken to prevent this from continuing. London boroughs are best placed to know where the demand for new social homes is greatest, and what types of home are needed. The report describes a ‘vicious cycle’ built into the policy hitting local authorities, by which councils are forced to sell housing they have built at discounts of up to £100,000, limiting their ability to adequately replace the homes once they are gone. The properties moving into the private rented sector is an added burden on Town Halls, according to Copley, as councils are forced to pay private landlords up to millions of pounds a year to meet the needs of homeless families. While local authorities have the first right of refusal when Right To Buy properties are subsequently sold on, it is understood that Hackney does not have a general policy of prioritising the reclamation of these properties due to the cost of repurchasing them. Philip Glanville, Mayor of Hackney, said: “It is a national scandal that at the height of a housing crisis so many former council homes bought under Right to Buy end up in the hands of private landlords – homes that should be providing a permanent place to live for some of the 13,000 families on our housing waiting list. “It makes no financial, logical or moral sense to turn genuinely affordable social housing into insecure and often expensive privately rented homes – with councils and the government often subsiding landlords with benefit payments to cover rocketing rents.